Making new high-quality materials and products from waste is a complicated process. Scientists understand the technologies needed to make the physical change, but the new materials must be as good as (or better than) those used in existing products. Consumer culture and trends are rapidly changing and new materials need to reﬂect our evolving tastes. They need to be what people want to buy, or they’ll just go back on the waste pile. 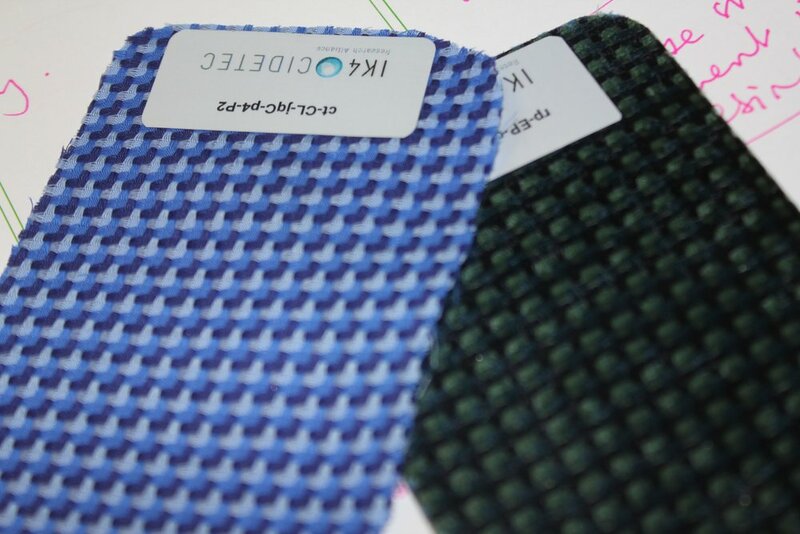 deﬁne the characteristics of new materials and products that consumers will love? Designers think about materials differently to scientists. They think about the experience, how it feels, how it looks and how it can be shaped in its product application. By connecting up inspiring aspects of the world around them, designers can see new ways of doing things and help producers understand what’s desirable and meaningful for consumers. The Trash-2-Cash project was set up to test the notion that scientiﬁc material development driven by design decision-making could produce new materials that are market-ready and desirable. If that wasn’t challenging enough, the new materials and products also need to be circular (recyclable as well as recycled) and have a low impact on the environment. 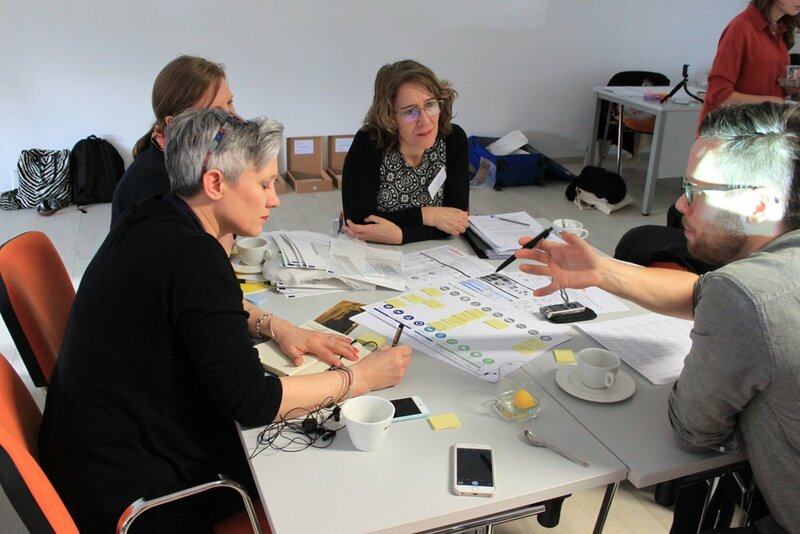 So, the collaboration isn’t just designers and scientists, but also includes experts in manufacturing, life cycle assessment (LCA), consumer behaviour, circular business models, and automated waste-sorting technologies. Over the 3.5 years the project partners have spent together, they have learned how to talk each other’s language. Not only the Swedish, Finnish, French, Spanish, Italian or English dialects, but also the languages of their working worlds. 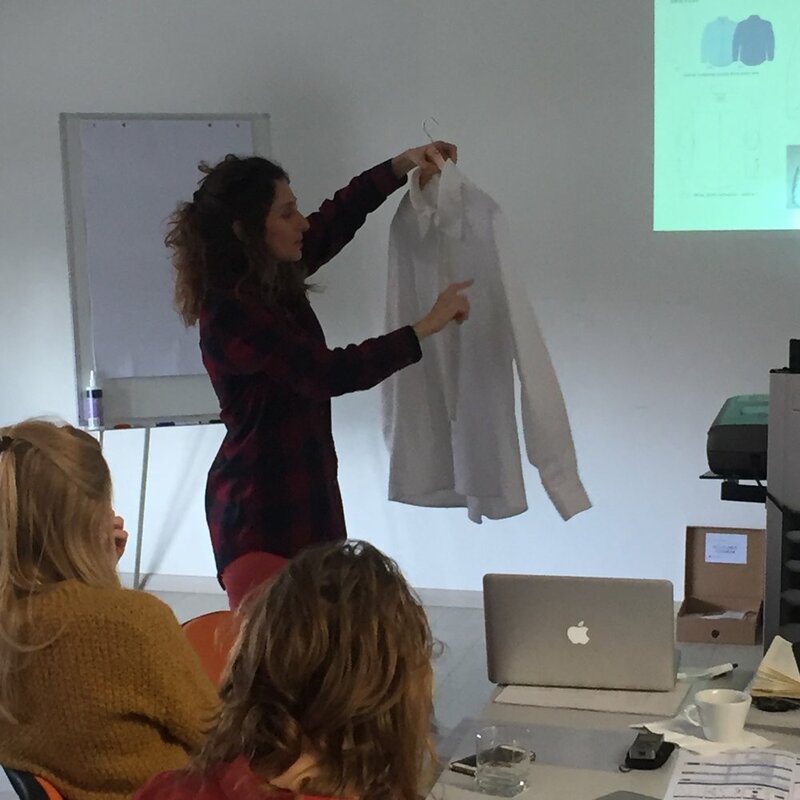 From ﬁbre scientist to fabric manufacturer to academic textile design researcher; from industrial designer to life cycle scientist; new methods for understanding each other, sharing knowledge and working together have been developed. Trash-2-Cash is committed to sharing this new way of working. The tools and methods will be available at eutrash2cash.com at the end of November 2018 when the White Paper is published. Hear more from the collaborators on the Trash-2-Cash podcast on iTunes.